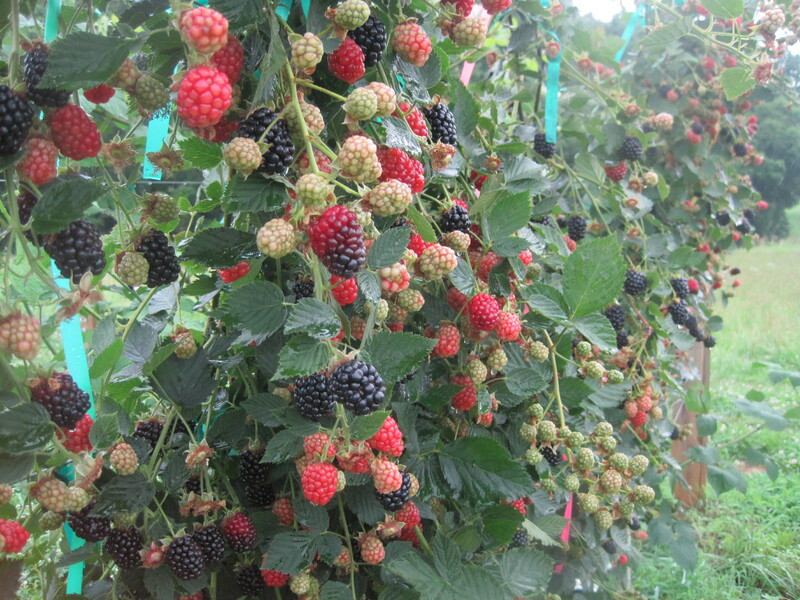 Developed by the Southern Region Small Fruit Consortium, this comprehensive guide was created to provide blackberry and raspberry growers with information on plant growth and basic production practices. A PowerPoint from N.C. State bramble specialist, Dr. Gina Fernandez, outlines the basics of bramble production, including site preparation tips, trellis and high tunnel information and an overview of blackberry and raspberry varieties and their unique characteristics. This is a summarized version of the Southeast Regional Bramble Production Guide, above, with photos. Visit the Budgets & Pricing section for insight on estimated production costs and returns.